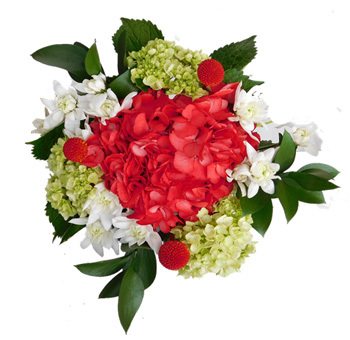 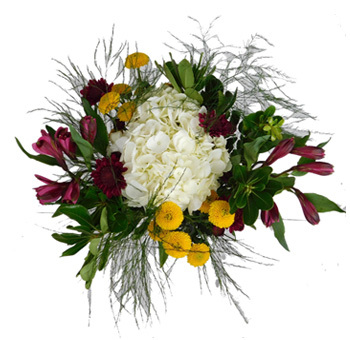 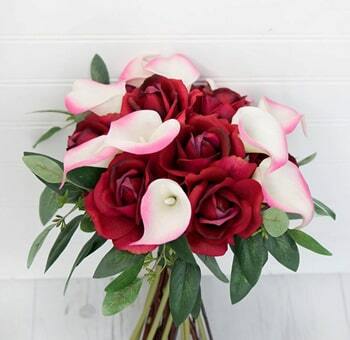 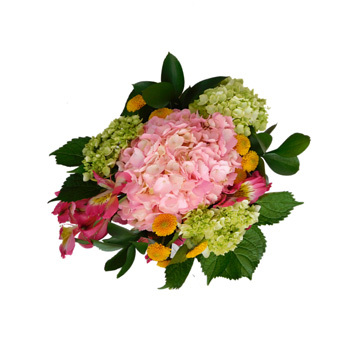 Bulk Flowers always come in custom and pre-arranged selections for all of your special events such as weddings, birthdays, rehearsal dinners, school dances, and proms. 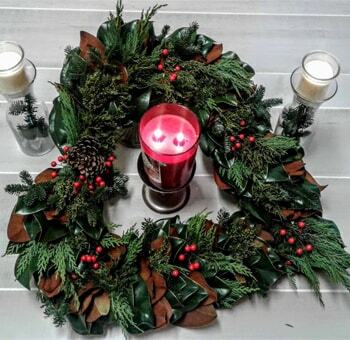 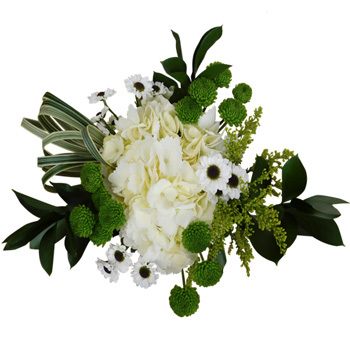 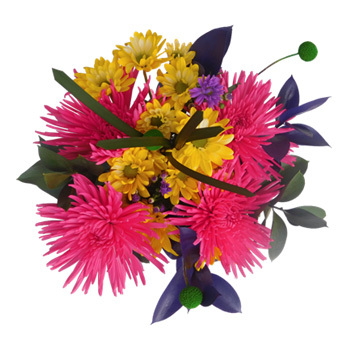 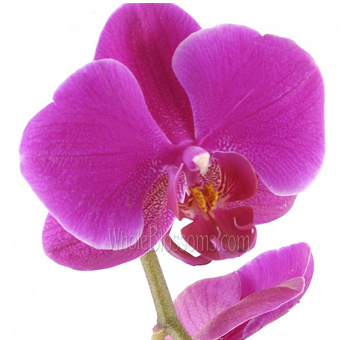 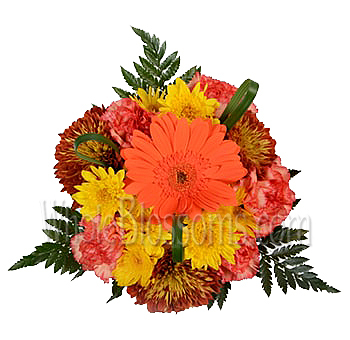 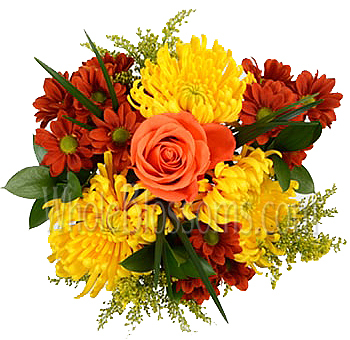 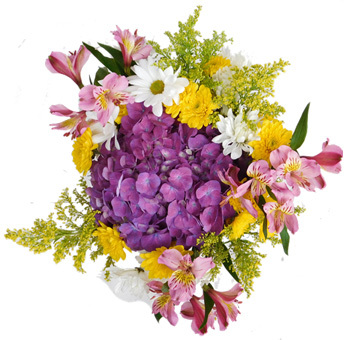 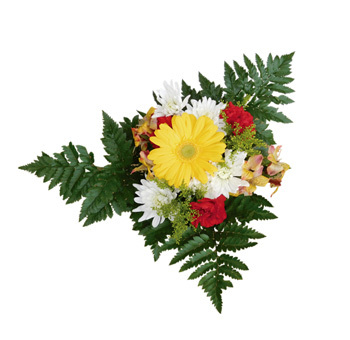 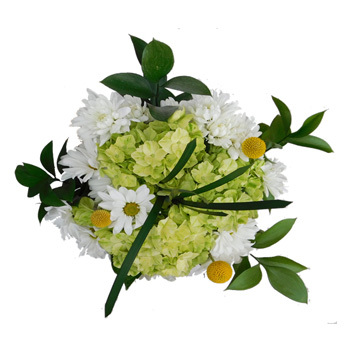 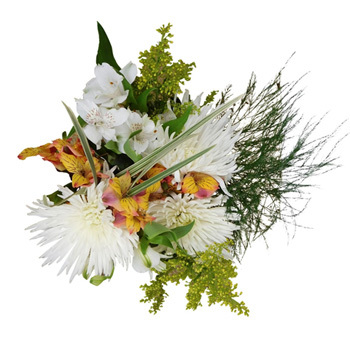 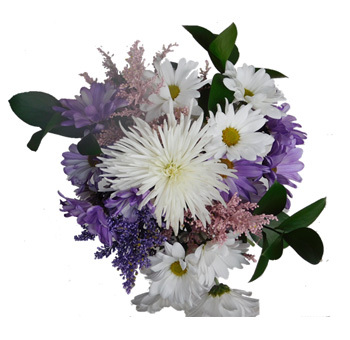 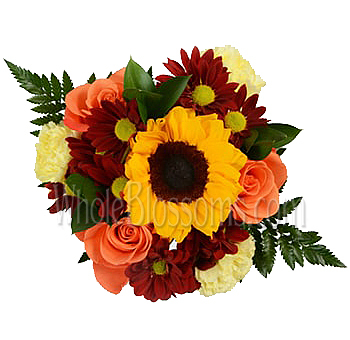 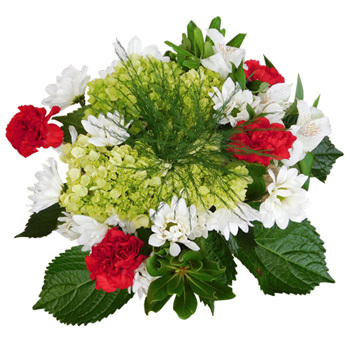 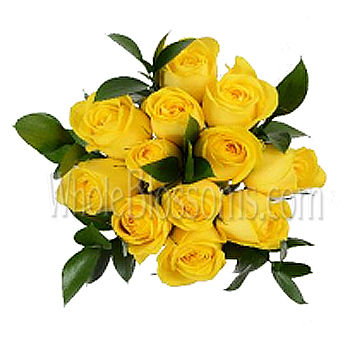 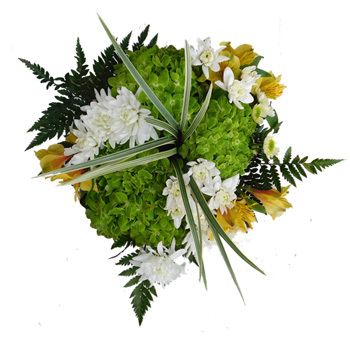 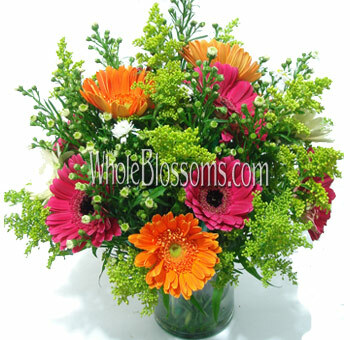 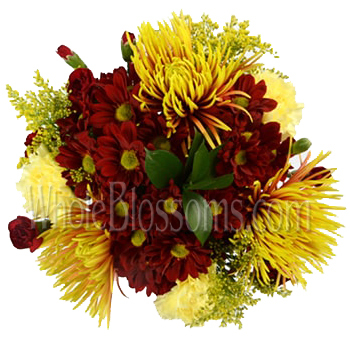 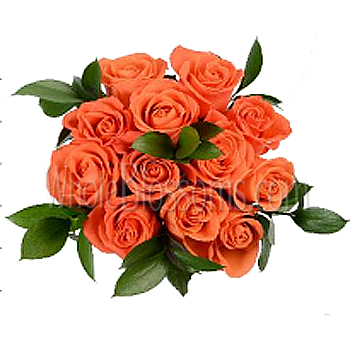 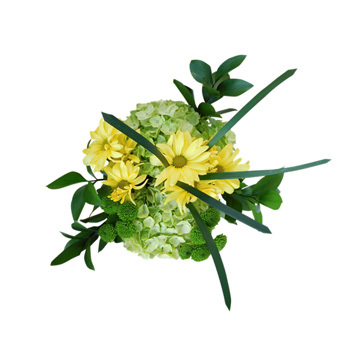 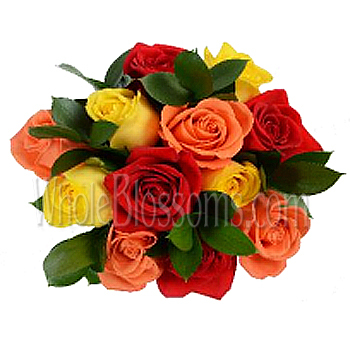 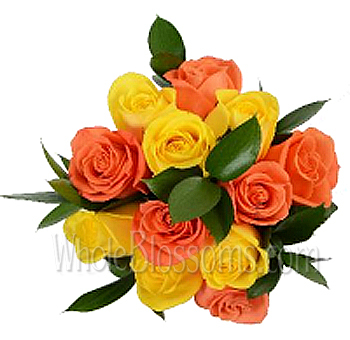 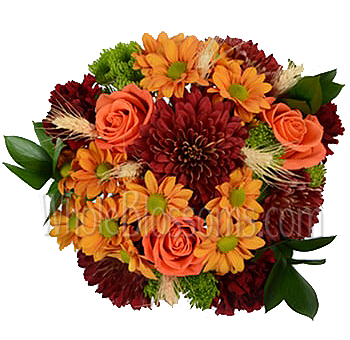 We provide you with the freshest flowers available from our farms worldwide, not to mention, incredibly low prices. 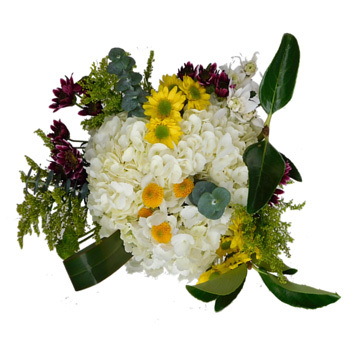 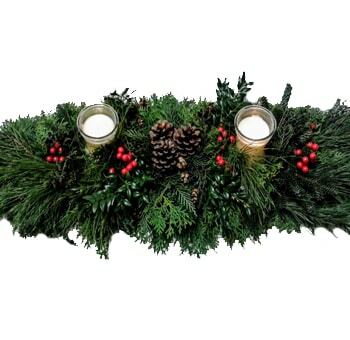 If there is a particular variety you are looking for that is not mentioned, please give us a call and one of our sales associates will be glad to assist you with your customized order.